MEDICAL AND REGULATORY AFFAIRS CONSULANTS. Established in 1990 Clementi Associates Ltd. has provided high level consulting services to the drug industry during the evolving regulatory landscape. 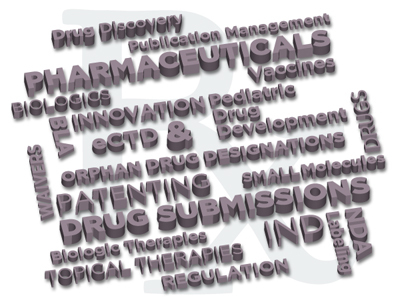 We are at a time of true global drug development and registration. Concurrently, manufacture sites are able to provide drug products to global communities. Many more people are treated and exposed to drugs now more than ever before. This combined with new regulatory paradigms are altering our approach to drug development. It is a regulated, and now a globally competitive industry with powerful digital tools to expedite filings. Our focus has been and remains on discovery and initial testing in man or the IND process. We help you manage your program to proof-of-concept. By turning our attention to these key areas we are able to work across many therapeutic areas and accordingly, work with many Divisions not only within CDER but CBER as well. This experience has allowed our clients to have successful meetings and submissions; create realistic strategic plans, and achieve optimal efficiency within the product life cycle.